It’s not so very often we get to shout about great bands doing work for essential causes we really believe in. It would be easy to be flippant and blame Bono and his ilk and the Comic Relief etc., crowd for the bad rep charity recods often have, but the fact is that the current focus on mental health has been a very long time in coming. For Three Minute Heroes, Warren Youth Project Initiative have taken a different kind of approach, and, with some great bands (a fair few previously endorsed by AA), have asembled an album of impressive quality. Three Minute Heroes is a Warren Youth Project Initiative integrating Music and Mental Health. Based in Hull, the Warren have taken successful musicians and connected them with school children from Hull and the East Yorkshire area as a way for the children to express their feelings through the lyrics and music. 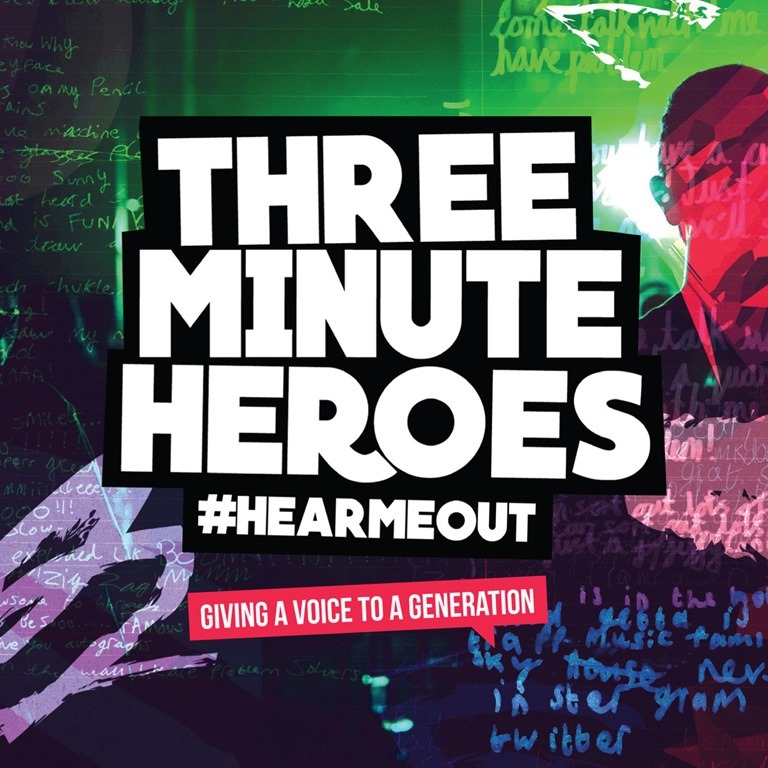 15 artists including bands supported by BBC DJs Huw Stephens, Steve Lamacq and Radio X‘s John Kennedy have taken the childrens’ lyrics & turned them into a thought-provoking album: Three Minute Heroes: #HearMeOut.